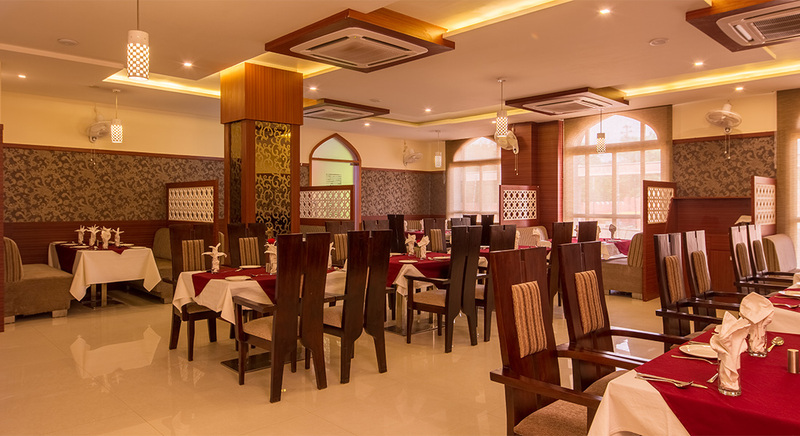 A Multi-Cuisine Restaurant serving India, Chinese, Mughlai and Continental Food. 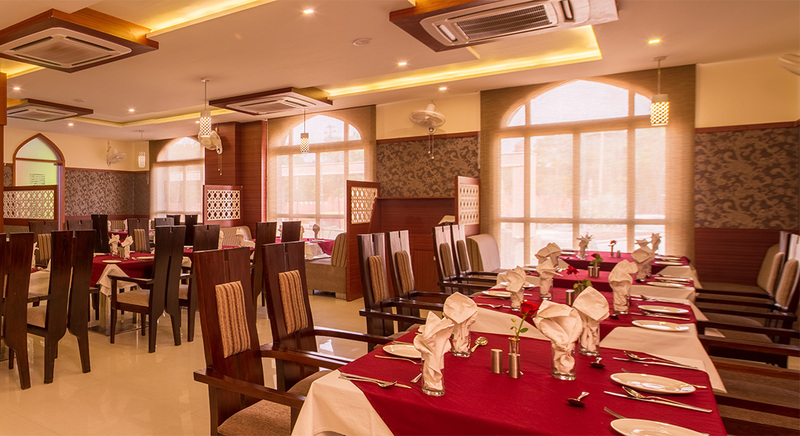 Our fine dine restaurant, lays out a platter of the cream of international and regional cuisine. You will possibly be an hour early for dinner, Lets it redefine your mood for the evening as you enjoy each other’s presence in a warm and intimate dining experience offer cuisines that are as varied as they are imaginative and memorable. 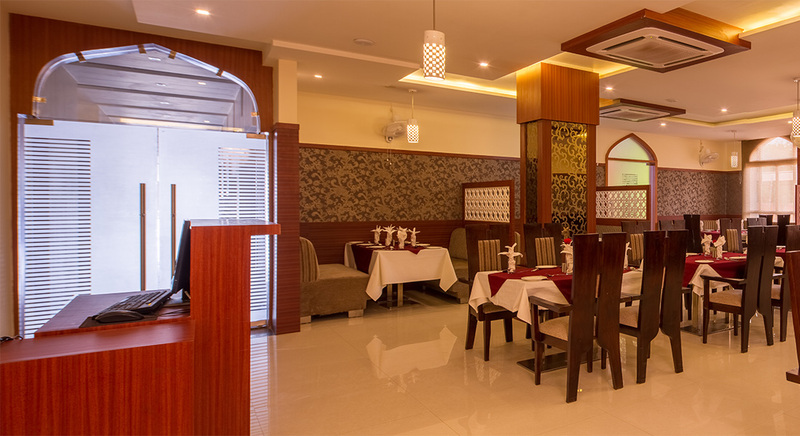 Team Ambience is certain to fulfil every culinary aspiration and satisfy themost demanding palate of Gwalior.